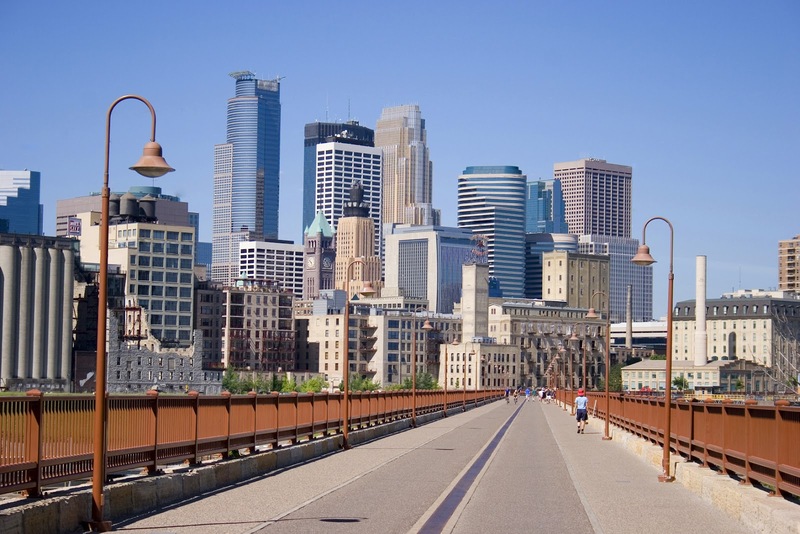 Standing on the shoulders of 21 Minnesota communities and key legislators and researchers, the City of Minneapolis today passed a ban of coal tar pavement sealants. With a population near 400,000, this sends a clear message to the coal tar sealcoating industry: stop polluting the 10,000 lakes of Minnesota. With its passage, the population of the US under a ban of this type is nearly 11 million residents. Minneapolis becomes the largest northern city to pass a ban and second only to Austin, TX which passed the nation’s first ban in 2005. The ban is scheduled to go into effect on January 1, 2013. The staff presentation about the ban is currently available at this link and a draft copy of the ban can be found here.